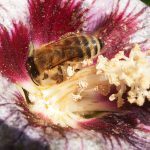 The Brighton and Lewes Division of the Sussex Beekeepers Association is open to anyone interested in beekeeping. We cover an area of Sussex ranging from Portslade in the west to Newhaven in the east and as far north as Haywards Heath. Our membership consists of beginners, who are most welcome, as well as old-timers full of wisdom and help! We aim to promote the interest in beekeeping and provide ways and means of teaching the art as well as educate the wider public on all things bees. 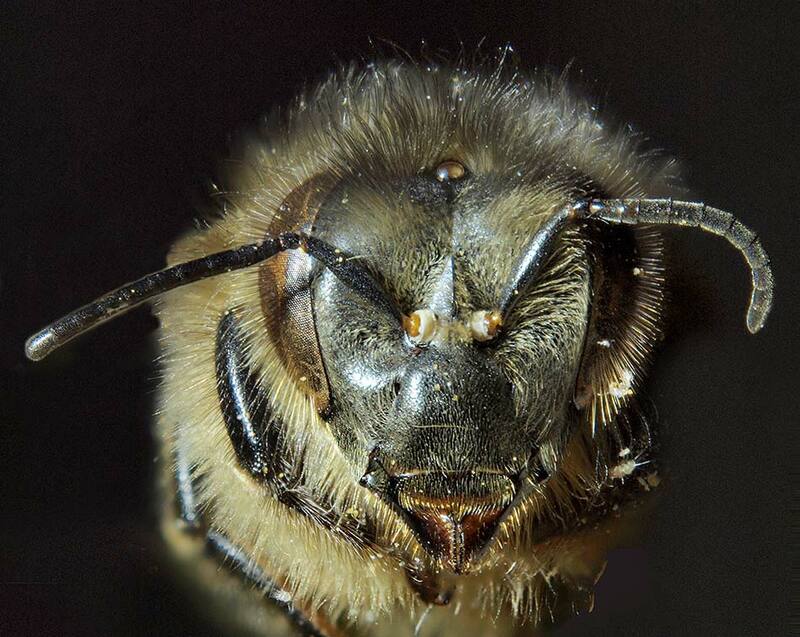 Examining a frame of bees. There are about 18 meetings each year of which 12 or so are out-doors, visiting our own apiaries as well as those of members. During the winter there are six indoor meetings with talks, discussion and plenty of tea, coffee and good company. 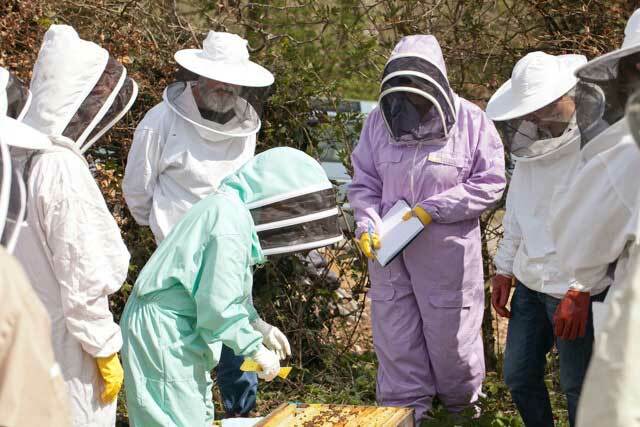 Managed by members the Division has three main out-apiaries: our main one is near Barcombe, with others at Burgess Hill (Grassroots) and elsewhere. They are important for teaching the science, art and craft of beekeeping as well helping our funds through the sale of honey produced during the year. If you are interested in joining then pop along to a meeting and introduce yourself. You can download a membership form here. For those interested in training and learning the art/craft of beekeeping details will be posted as and when available. Members can access the latest newsletter and details of the out-apiaries from the Members Area – see side menu. For password and user name contact Gerald Legg. 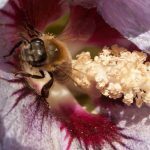 You can find a lot of published information on identifying pollen and pollen loads both in books and on line. 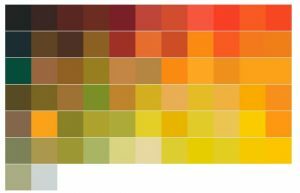 The Sheffield Beekeepers have a very simple but useful interactive chart which is well taking a look at. 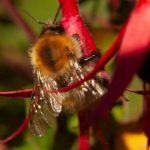 The National Bee Unit, SE Region has produced the South East Region Annual Reports which can be downloaded from their site. They make interesting reading. If you have bumblebees and want to know what to do, or not do, see Bumblebees. Our thanks to Sussex Community Foundation for the allocation of a Grassroots Grant, the Co-operative for a grant from their Community Fund and Waitrose for their Community Funding.